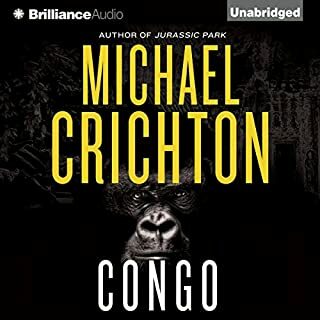 ©2014 Twentieth Century Fox Film Corporation (P)2014 Audible Inc.
What made the experience of listening to Dawn of the Planet of the Apes the most enjoyable? It reminded me of my favorite series, The Walking Dead. It is a story of survival. Cesar was the hero. He took responsibility for his species. Yes, it held my interest. What did you love best about Dawn of the Planet of the Apes? Well, I didn't "love" it, but I enjoyed it. It was certainly way better than I expected. I believe this is a novelization of the movie - so, hard to say. All these post-apocalyptic yarns tend to be pretty formulaic. 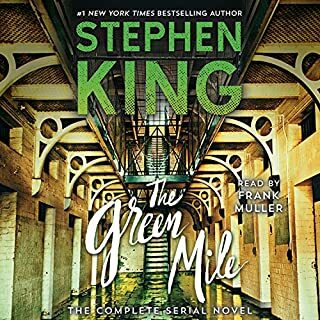 It holds your interest, and the narration was top notch. But, really now, you kinda really know how it's gonna end, right? This was very enjoyable. I am going to have to go see the movie now. 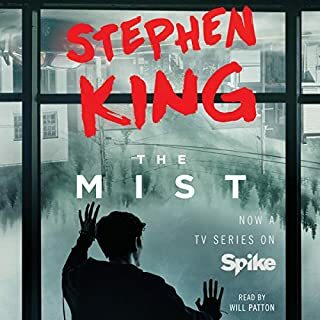 The narration was very good and written very well. I couldn't stop listening. Definitely more emotions evolved than can be picked up in the movie. Great voices. If you could sum up Dawn of the Planet of the Apes in three words, what would they be? The book was Thrilling, compelling and kept me on the edge of my seat during a long car ride. One of the better book I have read.... Err listened to. The story flowed very nicely from the first book and left us with edge for another sequel at the end. The final attack was very memorable and detailed nicely. I really don't expect much from novilizations. The idea of writing a book out of something that already has been written... I don't know... it just seems like a bad idea. That being said, the book is really good. Somewhat predictable but really good. The narrator was right on the mark. Worth a read. THEY MIGHT BE MONKEY LOVERS, BUT THEY WERE STILL HIS SPECIES. The strong part of this book was the characters. Irvine did a great job giving each character his own personality. Not once was it hard to think of the apes as intelligent sentient beings. The humans had good guys and bad guys and so did the apes. This added depth to the story and the characters were very believable. I was surprised in how little action their was. I guess that is due to taking a two hour movie and turning it into a 9 hour book. It also had a very slow beginning and I came close to giving up on it early. The longer I stayed with it the better it got and the more I wanted to hear the outcome. Christen Rummel does an excellent job. I gave the story a four star review and I felt CR's narration was strong enough to raise the overall to Five Stars. BETTER TO ASK FOR FORGIVENESS NOW THEN, TO ASK FOR PERMISSION LATER. This is a retelling of a classic tale that I believe will continue to be retold as society continue to develop and change. Paired with a very capable narrator, it will be very difficult for this movie novelization to fail. Humans have been all but wiped out by a mysterious virus that originated in the apes that were being experimented on. 10 years have passed since the first movie, I don't think they made a novelization of it. This must be some sort of a newer way to gain publicity. That doesn't bother me at all. Cesar has led his band of ape into Muir woods. Successfully creating a new society where ever type of ape lives together in harmony. As their golden rule states: "Ape shall not kill ape". Everything is going fine for our primate friends. Until they had the bad luck to bump into some human survivors of the plague. This is where the internal struggles of some of the tribe members comes to the surface. Cesar is overthrown as leader and must fight, life or death, to regain his authority. I think the only reason the humans are even in these stories is to make people want to read or watch the movie. All they were were the antagonists to our protagonist apes. I was able to fully relate and care for man of the apes in the tribe. 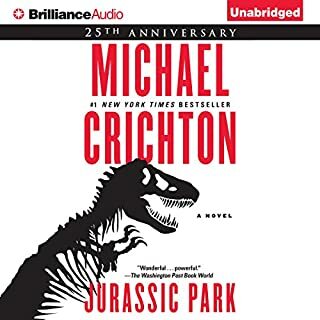 The same day that I finished listening to Dawn of the Planet of the Apes: The Official Movie Novelization, the wife and I went to the theater to see it on the big screen. Boy was I disappointed with the movie. Don't get me wrong the movie was some fun eye candy, with ridiculous 3D animation that was out of this world. Yet the movie version left out so many, what I thought were, key items in the plot. I would highly recommend listening to instead of watching the movie. I got more out of it. 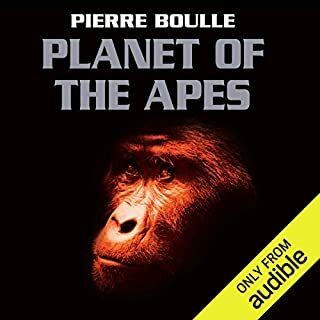 The movie focus mostly on the human ape interactions while the audiobook focuses on the ape ape interactions. That just so happens to have people in it. Oh and the afterward of the book lays out a great way to continue expanding this new classic retelling. What can I say about Christian Rummel, only one of my favorite narrators. He was easily able to breathe life into this story. Yelling when it called for it. The jumbled slightly distorted speech of Cesar was perfect. The vocal range of a guy who seems to have a pretty naturally deep voice is quite extraordinary. Fill every sentence with the proper emotional filled ear candy. I loved this book. I haven't seen the movie yet but I am ready to see it now.. I like how this story feeds off the first book and it shows different flash backs from the first book. 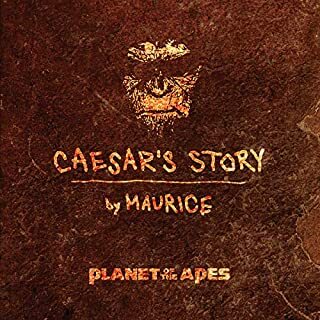 the union in this book and the war that the apes and humans go through is so close to the hatred and prejudice that we see today in the world..
What an incredible story! We written and we'll read. Couldn't stop listening for a single moment! 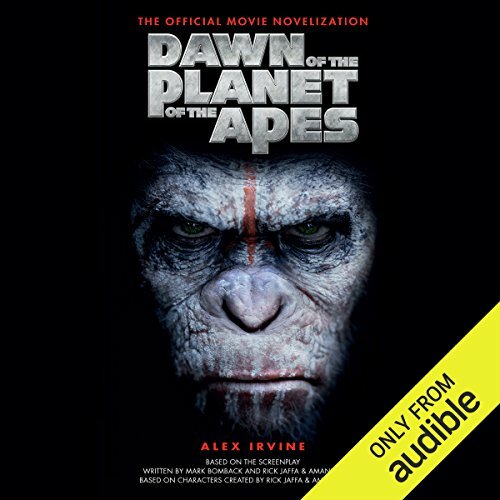 Would you consider the audio edition of Dawn of the Planet of the Apes to be better than the print version? What was one of the most memorable moments of Dawn of the Planet of the Apes?